I’m going to tell you what I LOVED more about this whole book, the originality of the storyline. 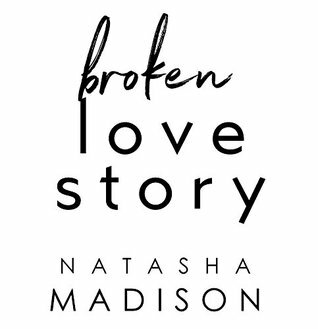 When one man’s death exposes a complex web of lies, three couples discover the true meaning of love, loss and redemption. What do you do when you find out your whole life was a lie? That your husband really wasn’t your husband but someone else’s. That the vows you made to each other were simply empty promises. You pick up and move to the country to start fresh. When life hands you limes, you make sure you have tequila because your life is about to get stirred up. Married to my high school sweetheart, the best thing she gave me was my baby girl. But we weren’t enough for her. I wasn’t enough for her. The last thing I expected on my birthday was a Dear John letter, but that’s what I got when she upped and left. Now, it’s just me and my girl against the world till the new girl moves in next door. 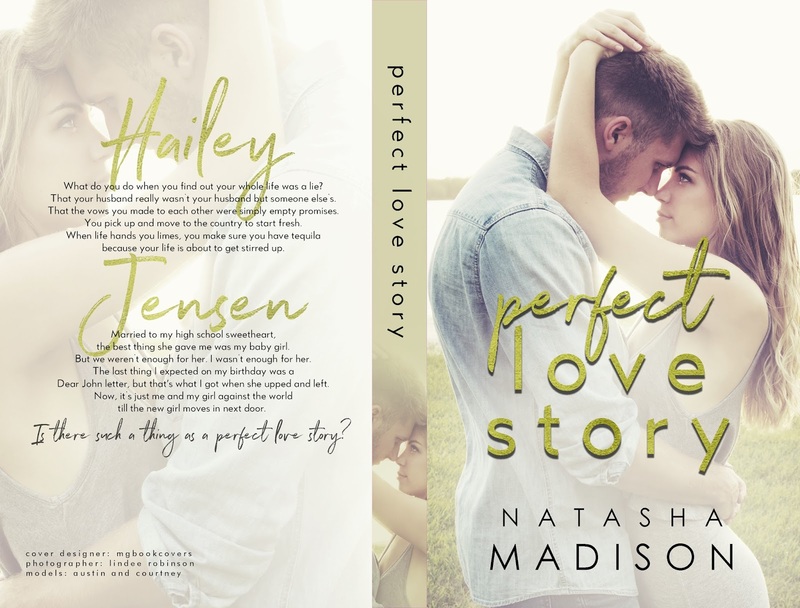 Is there such a thing as a perfect love story? true meaning of love, loss and redemption. Three couples, three different stories! 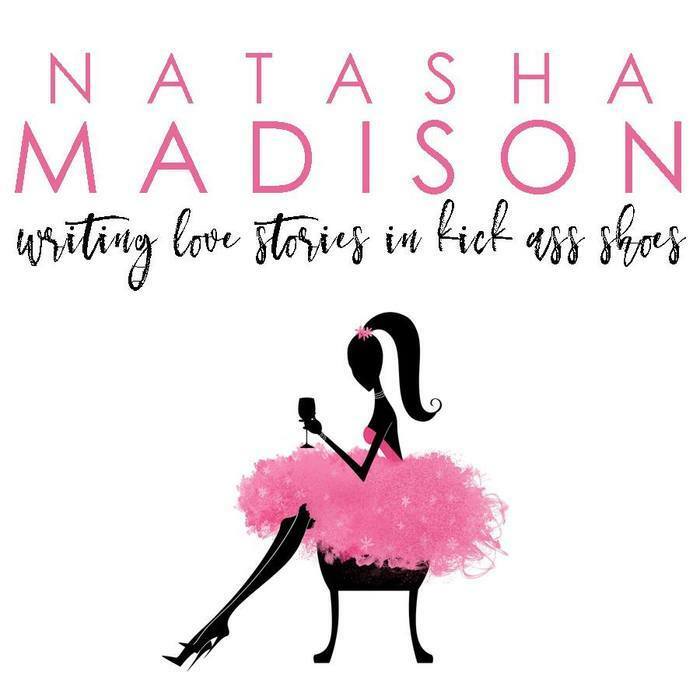 Posted on 15/05/2018, in Authors & Books, Blurb, Boost, Buy Links, Coming Soon, Endorsements, More in the Series, New Covers, New Releases, Pre-order links, Want to read and tagged #NatashaMadison, @EJBookPromos. Bookmark the permalink. Leave a comment.